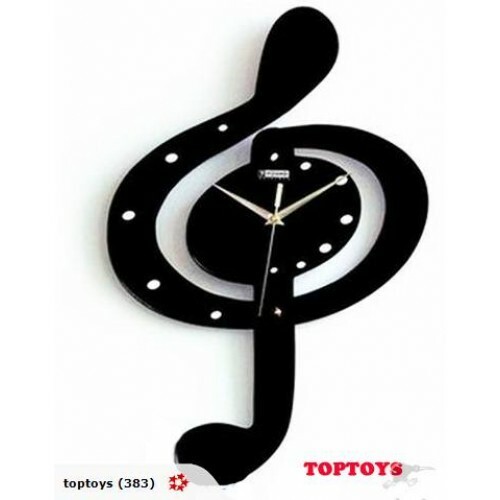 This unique wall clock is a great gift. 8 weeks lay-by is available on sales totaling over $100. To layby you need to do buy now once you have finished shopping, please advise your full delivery address and phone number, we will work out the combined shipping cost. Minimum 20% deposit needs to be paid into our account within 3 days after the auction finishes. Balance need to be paid off in 7 weekly installments. Please click on the links "Seller's Other Listing" below to check our other listing for more bargains!! More deals!!! !